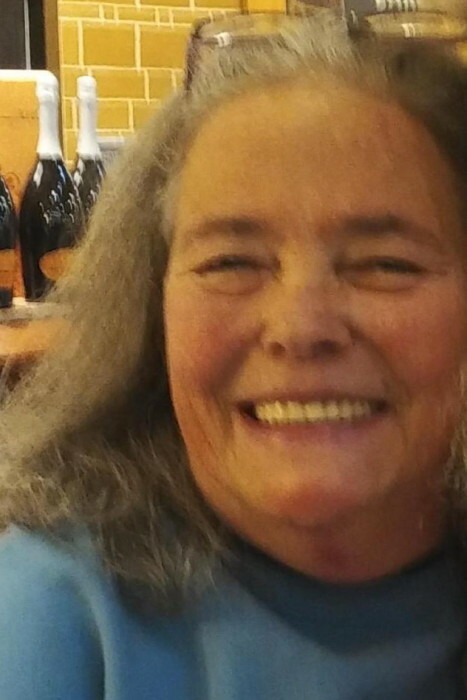 WOODRUFF- Estella Jane “Susan” Russell, 60, of 150 Irby Street died Monday, March 25, 2019 at her home. A native of Lincolnton, North Carolina, she was born April 23, 1958 to the late Thomas and Aveneil Carpenter Russell Hager. She was a former waitress at Waffle House. Surviving are three daughters, Alicia Mijes-Rodriguez of Roebuck, Tiffany Marie Ballenger of Mt. Airy, North Carolina and Dorie May Mendoza of Woodruff; two sons, Donald Kelley Ballenger of Charleston and Thomas James Ballenger of Clinton; one sister, Tommie Russell of Woodruff; three brothers, John Russell of Texas, Ronnie Russell of Salisbury, North Carolina and Mike Russell of Woodruff; 18 grandchildren and 4 great-grandchildren. She was predeceased by a brother, Patrick Russell and 2 grandchildren, Izabel and Joseph. A family gathering and celebration of her life will be held at her home at a later time.